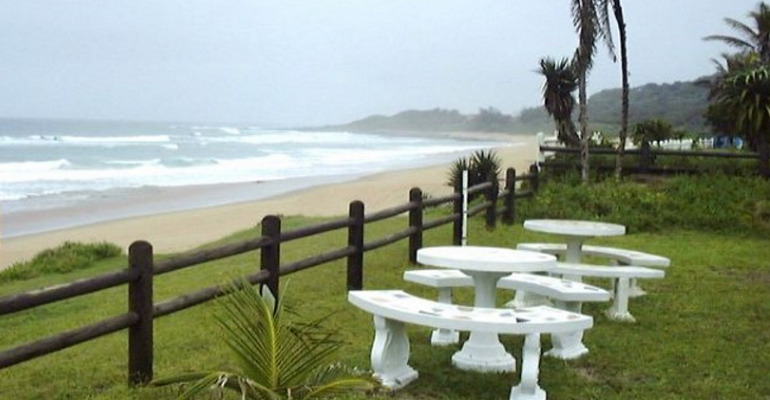 Scottburgh Beachfront Garden Cottages boasts two luxuries, fully equipped, 3 bedroom, 1 bathroom, self-catering units that can accommodate 6 guests each. Ideally located along the beautiful Clansthal Conservatory beach. Compared to most other bustling towns on the south coast, Clansthal is a restful place where one can side step time and its demands. With spectacular views, mark these cottages as something unique. If you want to escape the buzz of city life or the crowds common to public beaches, this is a must for you, with beautiful, unspoiled, tranquil, secure, private and safe beaches, what more could one ask for.